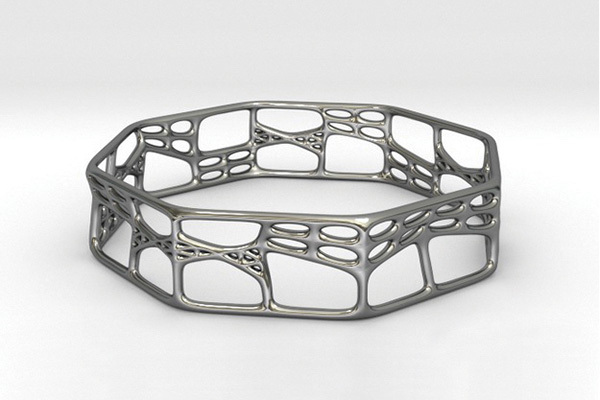 Jewellery design for 3D printing with Paul Summers. Design your own jewellery with state-of-the-art programme. Essential to bring your own laptop and mouse. Please download this software before the workshop: www.fluiddesigner.co.uk/downloads/ Bring lunch. All abilities welcome.